Stop in for all your lawn care items. 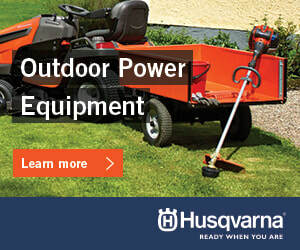 We offer a full line of Husqvarna, Stihl and Echo products, we also carry Briggs & Stratton, Jonsered and Exmark. We service what we sell. 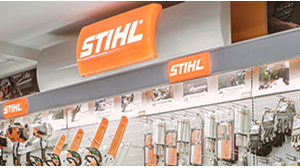 We have safety clothing, skidder cables and accessories. We also specialize in radiator sales and repair. We have a large inventory of replacement parts. We pride ourselves on service above and beyond. Customer satisfaction is a priority of ours. Stop by to say hi and see what our little shop has to offer. ​We are your licensed Exmark dealer. 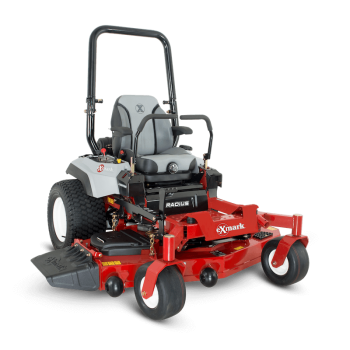 We sell a variety of commercial and residential mowers and lawn equipment, and provide Exmark mower repairs and service.